The story of a young backpacker, who goes on a search for a legendary secret island in Thailand, apparently untouched by tourism. In 2000 it was made into a film starring Leonardo DiCaprio. Some of the film was shot in Koh Phi Phi Lei. The story of a couple that travel to Thailand together, first to Bangkok and then down to the beaches. The couple split and central character Ben forms a relationship with a local masseuse. An interesting story of cross cultural relationships. This is a gripping story about a family, who are unhappy with their life in England and decide to move to Phuket. Both man-made disaster and forces of nature shatter their dreams of idyllic tropical living. Jerry Hopkins recalls his first decade as a Bangkok expatriate by profiling many of the characters he met during this time including a documentary filmmaker who lives with elephants and a detective who tracks runaways. One of a series of books by Jake Needham about Jack Shepherd, once a high flying lawyer, now a professor in a university in Bangkok. 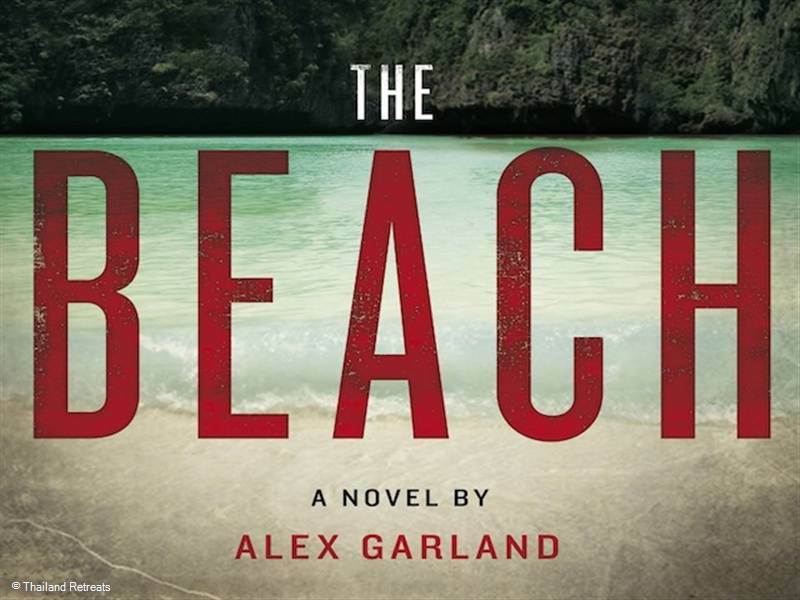 The story twist and turns as Jack fights a tide of corruption engulfing the new life he has made for himself in Thailand. A further in the series that features Bangkok Royal Thai Police Detective Sonchai Jitpleecheep. The officer is put in charge of the highest profile criminal case in Thailand, an attempt to bring an end to trafficking human organs. This is a coming of age story told from the point of view of a young Thai boy. Set in Bangkok in 1963. A chilling thriller that takes you to parts of Bangkok no tourist should ever go! Set in Bangkok and focussed around Thai mafia. A thought provoking science fiction novel based on a portrait of a future Thailand fighting back from environmental collapse. The second book in the Bridget Jones series where this unlikely heroine leaves the cappuccino cues of Notting Hill for the beautiful sandy shores of Thailand's beaches. With hilarious, but disastrous consequences. Light and easy beach reading.